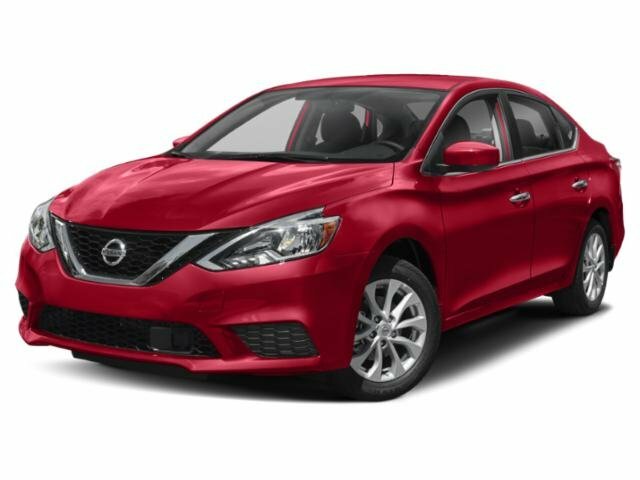 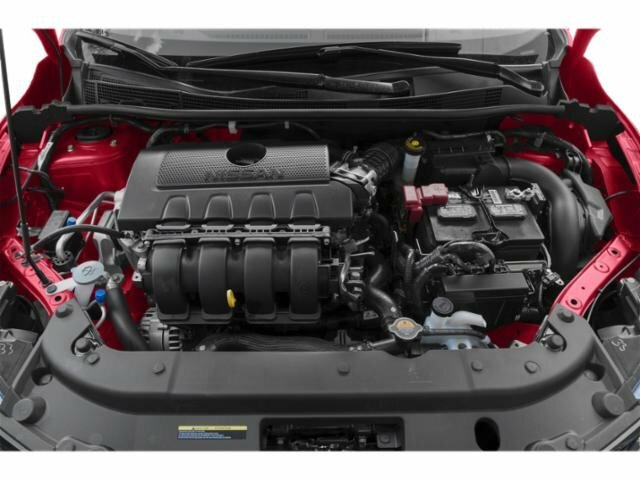 2019 Nissan Sentra for sale in Pomona, San Bernardino & Los Angeles, CA 3N1AB7AP4KY335308 - Metro Nissan of Montclair. 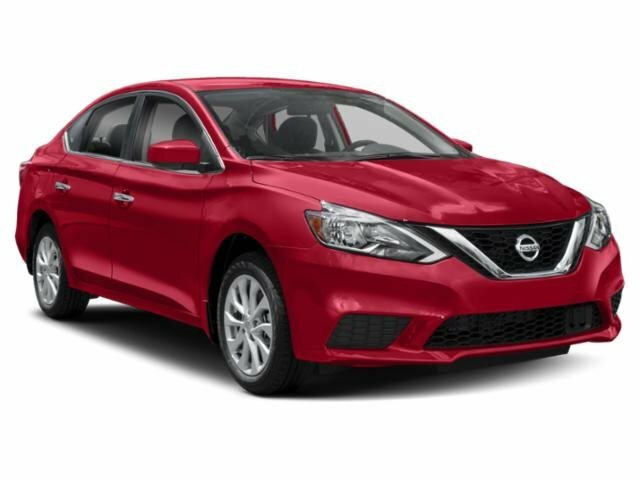 Elevate your every day with the 2019 Nissan Sentra. With exterior cues like aggressive front and rear fascias and sweeping headlights, Sentra makes a break from the pack. 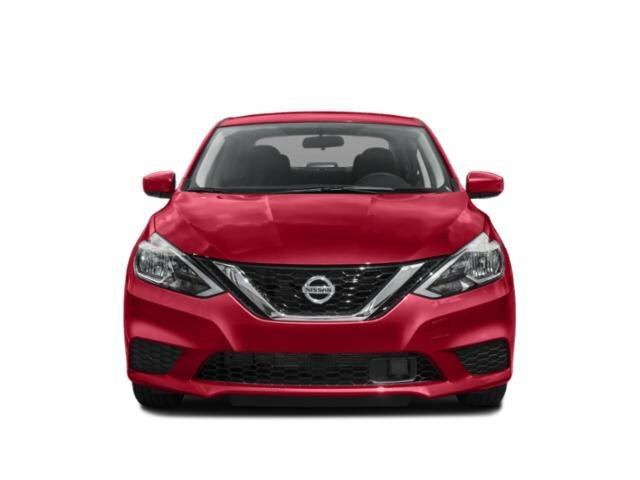 Available LED low-beam projector headlights enhance your line of sight, while available fog lights increase visibility in many conditions and LED taillights add a flash of style. 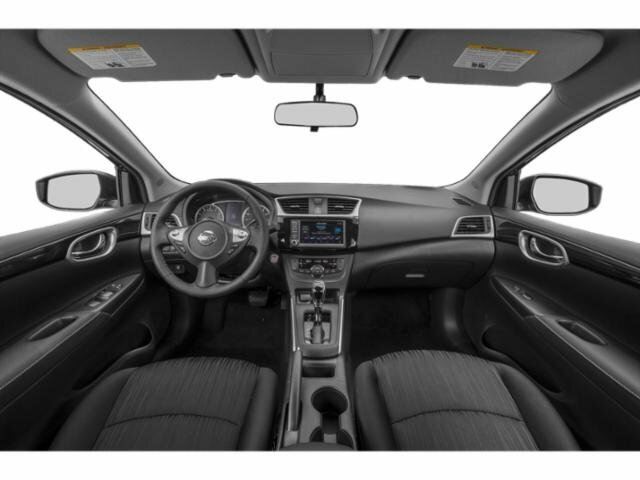 See the stars and feel the sun with the available powered moonroof and make a statement with available ten-spoke 17-inch aluminum-alloy wheels. 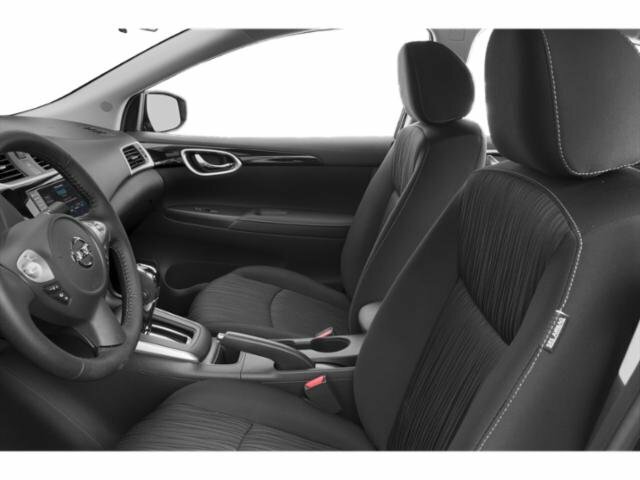 Inside, fine soft-touch materials and unexpected luxuries surround you with quality, plus an available leather-appointed interior and heated front seats with a 6-way power option for the driver keep you cozy. 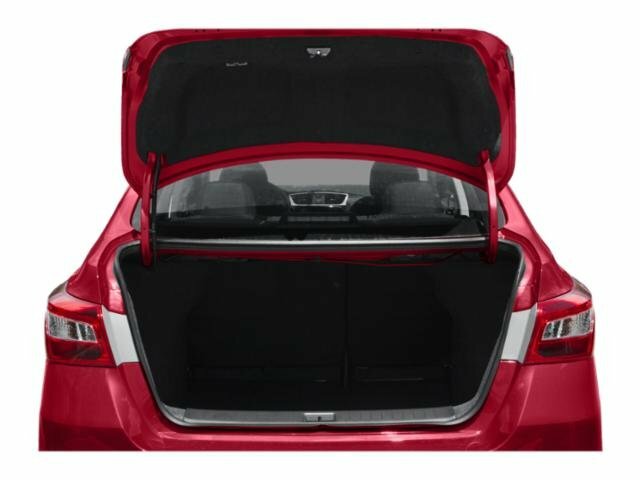 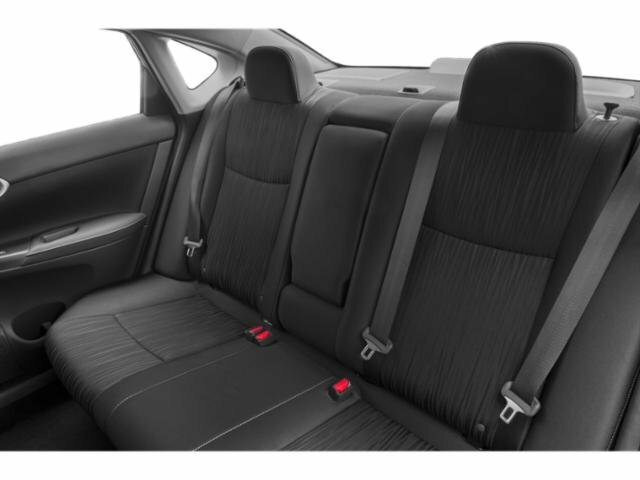 In the Sentra, you have spacious rear leg room and surprising cargo flexibility thanks to 60/40 split rear seats and a fold-down front passenger seat. 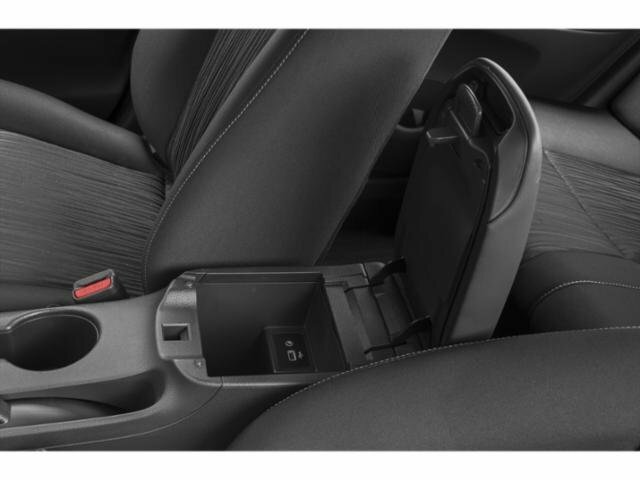 With available heated mirrors, you can dissipate snow or mist with the press of button. 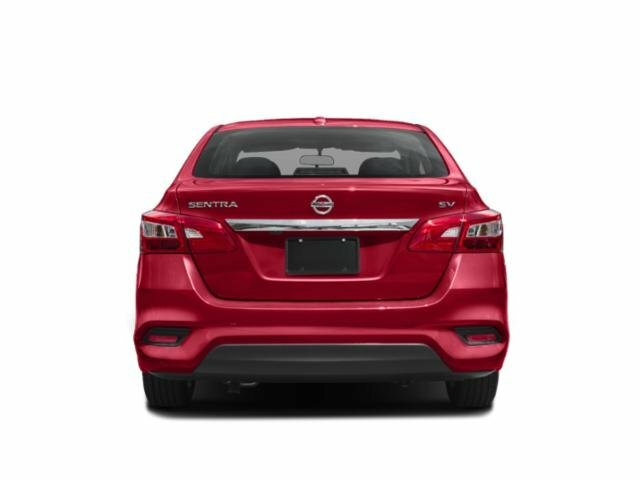 The Sentra provides more of each, with a standard 1.8L engine teamed with a virtually gearless Xtronic Continuously Variable Transmission to help maximize efficiency. 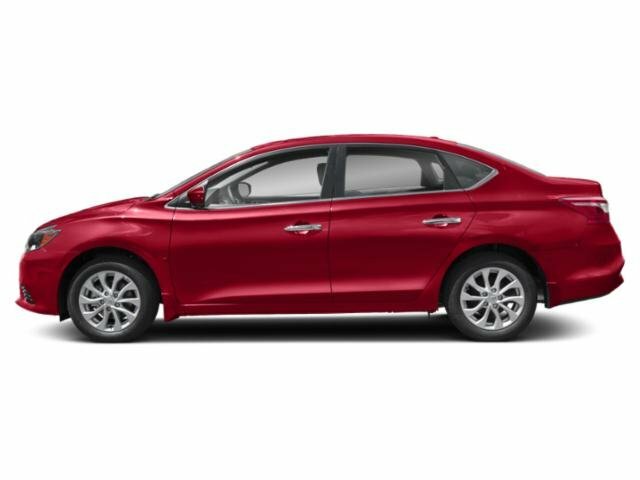 And with the simple push of a button, you can custom-tailor Sentra to match your mood, from the fuel-efficient Eco Mode to Sport Mode. 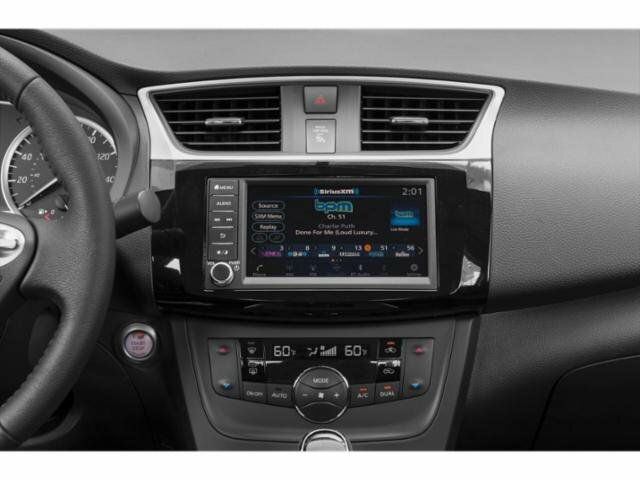 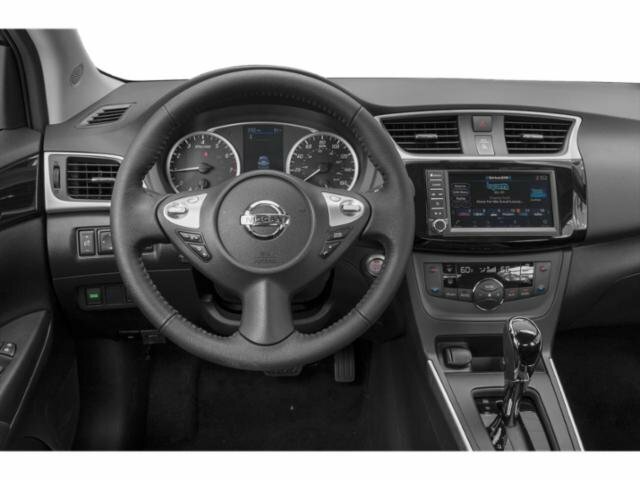 The Sentra offers a range of convenient features including premium audio system, intelligent key with push button ignition, auto-dimming rearview mirror, 7in touchscreen display, Bluetooth integration, multiple USB ports, Apple CarPlay and Android Auto compatibility and drive-assist display. 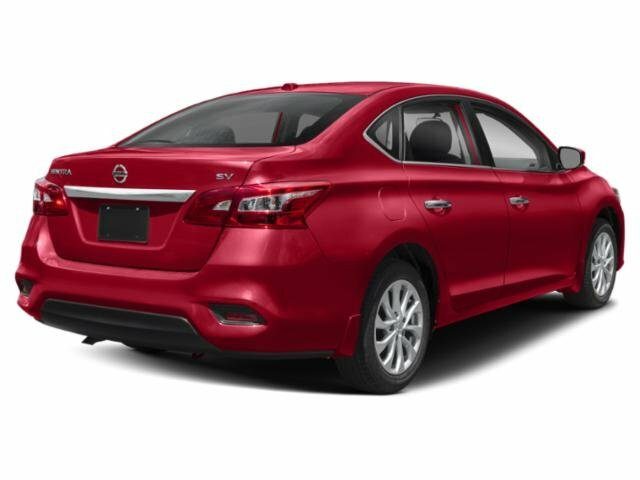 You’ll also find a comprehensive suite of safety features such as rearview monitor, intelligent cruise control, automatic emergency braking, blind spot warning and more.